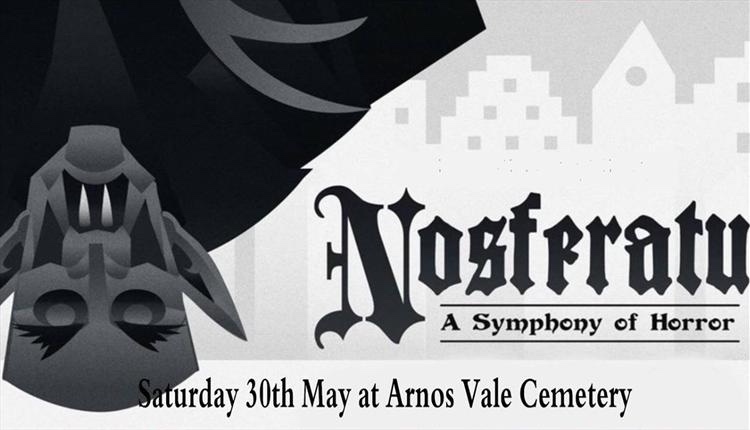 Join Backyard Cinema for a very special screening of the silent movie Nosferatu. The evening starts with a canape reception, followed by a candle lit stroll through the cemetery to the Anglican Chapel, where very talented musician Richard Lennox, will be waiting to play the soundtrack to the movie, live! This is not a BYO event. There will be a bar / food and drink on site and attendees are asked to dress in smart casual and advised that this is an indoor event. Brother Prepare To Party explores the familiar and the unfamiliar. Using a minimalistic style with a big kick, an original soundscape and writing the performance presents the night life scene of a small student town to the audience. The only option for release is a tiny club up some winding stairs above an old arcade. Here in this recreated space the performance attempts at answering some questions: How can one let themselves go? What is one seeking on a night out? 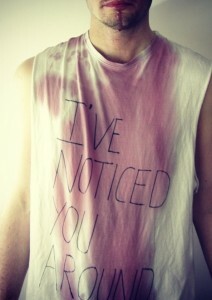 How does someone fit in or stand out from a crowd? Why is there a binge drink culture in the UK and why do our generation do it? Can a social space become a place which means home? A moment of a night. When all emotions are heightened. But fun and dancing are always on the cards. On 22 July 2011, Anders Behring Breivik killed 77 of his fellow Norwegians in a terrorist atrocity that shocked the world. Many were teenagers, just beginning their adult lives. In the devastating aftermath, the inevitable questions began. How could this happen? Why did it happen? And who was Anders Breivik? Award-winning foreign correspondent Åsne Seierstad has spent years writing about people caught up in violent conflict. Now, for the first time, she examines her home country. Her work is based on Breivik’s statements and writings, as well as police records and interviews with people involved in the murder spree, as victims or relatives of victims. That Brevik had a dangerous imagination is clear. But to what extent can we separate him from the ideas that fed him? Tagged Anders Breivik, arnos vale, Åsne Seierstad, At-Bristol, bristol, Brother Prepare To Party, cemetry, cinema, Festival, Festival of Ideas, glastonbury, Kevin Mcgough, live cinema, Massacre in Norway, may, Must see Monday, nosferatu, Somerset, summer cinmea, the fix, the fix magazine, wardrobe theatre, whats on. Bookmark the permalink.